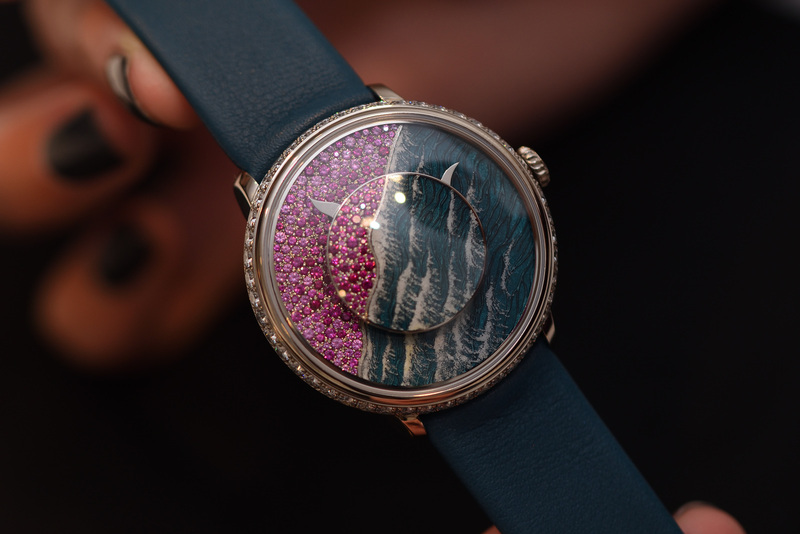 On the way to re-establish Fabergé as a creative contemporary fine watchmaking firm, the company revealed not only jewellery but exciting new timepieces, too. 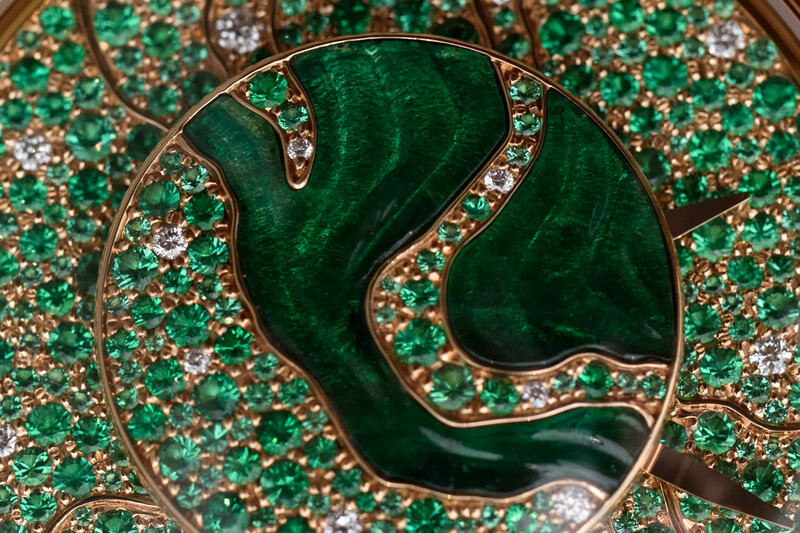 Fabergé showcased its visual and technical mastery at Baselworld with exciting jewellery and fine-watchmaking novelties. 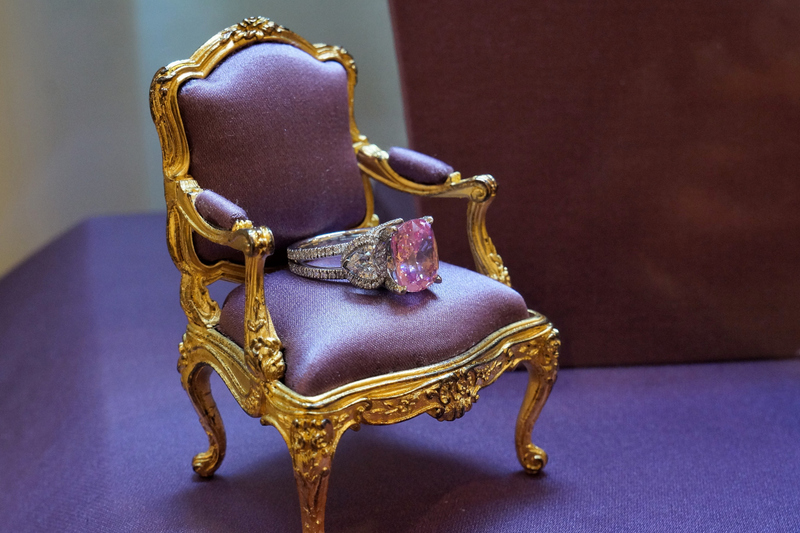 Last week I had the chance to visit Fabergé in the Mayfair boutique and give in to beautiful jewellery made of coloured gemstones. 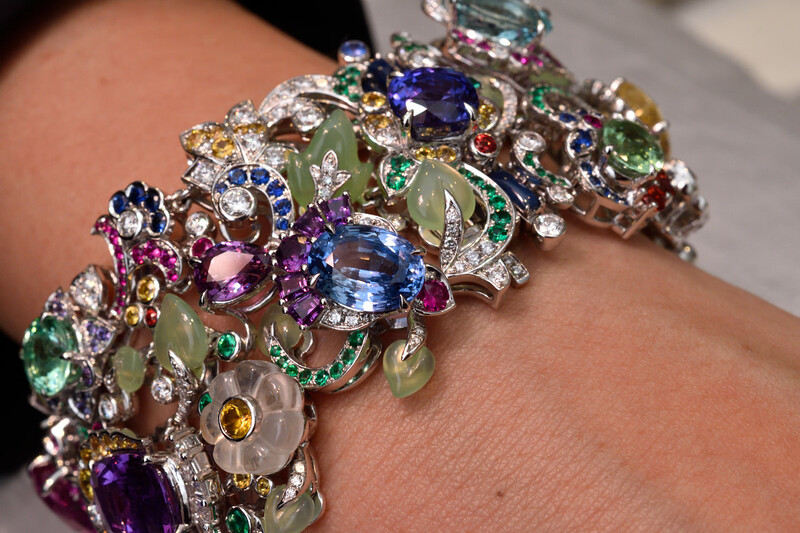 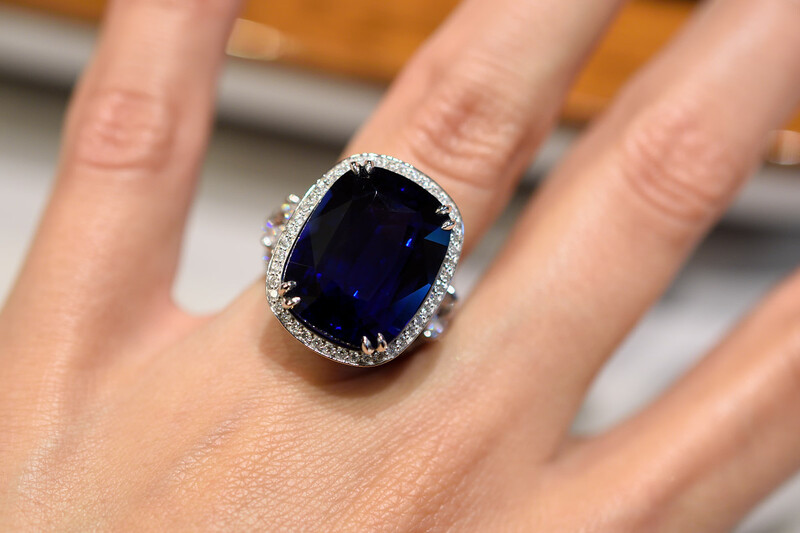 Fabergé presented two colourful high jewellery collections and fine timepieces in Basel. 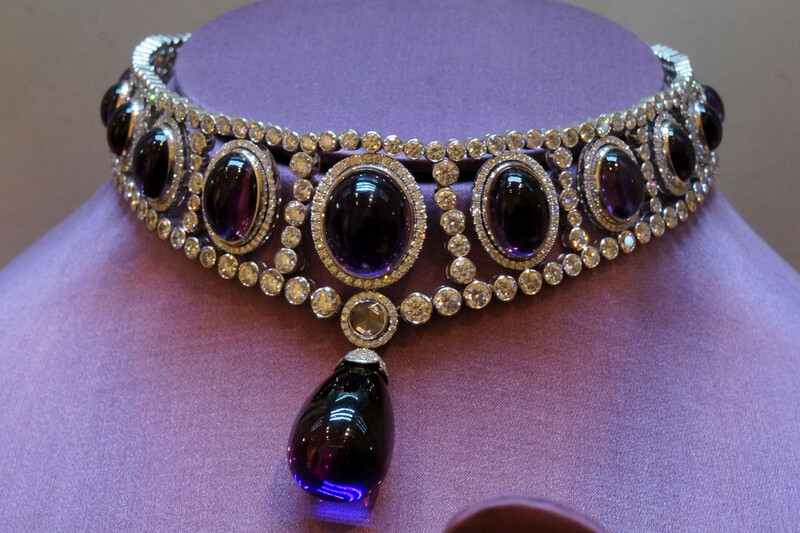 The latest fine jewellery pieces from the House of Fabergé.